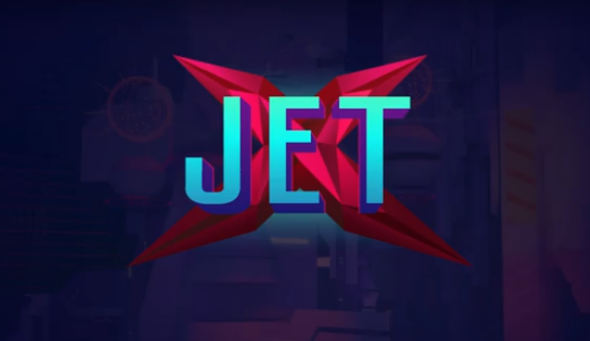 JetX is a sci-fi arcade racing game, combined with arena shooting gameplay and flying mechanisms while fighting against other players in PvP battles. Players will have access to a wide variety of weapons and will find different power-ups that will help them win the race and destroy their enemy racers. It also features various game modes form a classic deathmatch to unique endless-races and boss fights. JetX will release on April 11th for PC and can be purchased on Steam.